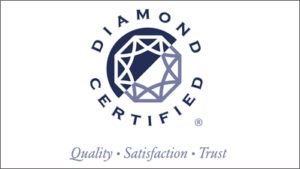 We are a Diamond Certified Company. 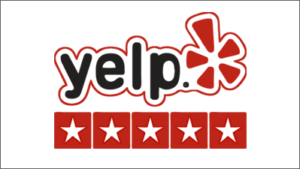 This ratings process grades local companies and is the most accurate in the Bay Area. 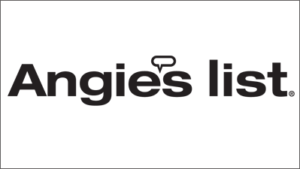 Only those rated Highest in Quality in customer satisfaction and helpful expertise earn Diamond Certified. Most companies do not qualify. 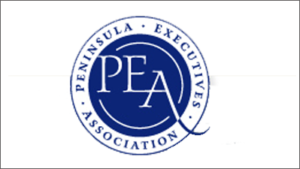 Member Peninsula Executives Association, a professional San Francisco Bay Area organization founded to exchange leads and information leading to business among members through networking, educational meetings or sessions, and special programs or events. 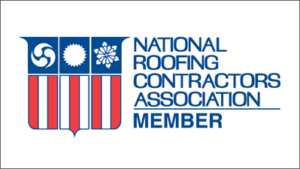 Member National Roofing Contractors Association, the leading authority in the roofing industry for information, education, technical assistance, advocacy, publications, programs and support. 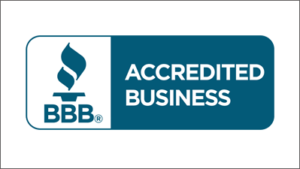 We are Better Business Bureau Accredited. The BBB is a nonprofit organization focused on advancing marketplace trust. Successfully vetted businesses pledge to continue to adhere to a stringent code of business practices.